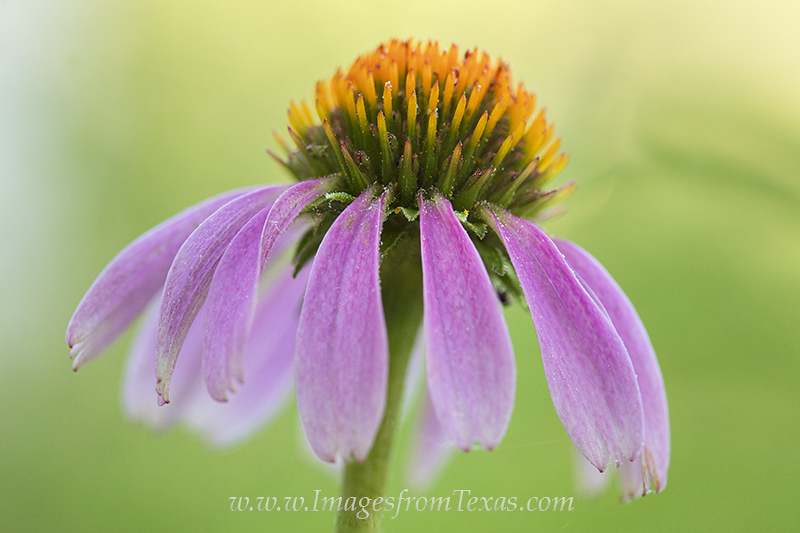 This beautiful Texas wildflower - a purple coneflower - grew a bit later this year because of the spring rains. Still, it was a nice surprise in late July. Photo © copyright by Rob Greebon.